Eyes I could stare at for hours. A few weeks ago, I was in the mood to watch something shorter than a movie, so I glanced through Amazon Prime's selection of TV shows to see if there was something worth watching an episode of. I settled on BrainDead because I was in the mood for something silly. Instead, I was surprised by the show - it's wry rather than silly. BrainDead's premise is that alien brain-eating bugs have landed on Earth and headed for Washington D.C.. We follow the story through the adventures of Laurel, a young woman from a political dynasty who wants nothing to do with politics (she prefers using her film making degree to make well-meaning documentaries about heritage music of small communities around the world, but, unsurprisingly, there is not much of a market for Austrian yodelling or Melanesian choirs...). Pressured by her father, she agrees to work for her brother, a young senator, in the run-up to, and during, a government shutdown over budget disagreements between Republicans and Democrats. BrainDead is a surprising show. 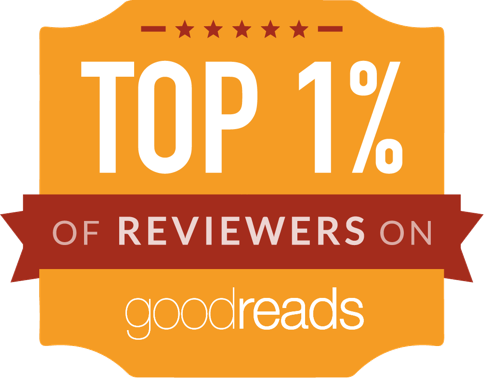 It mixes West Wing style political drama with wry satire, scifi, and whimsy. Oh, and brain-eating, people-controlling bugs. It feels like a labour of love from its spot-on casting to the delightful way that "previously on BrainDead" summaries are delivered at the start of each episode. It's a show custom-made for young geeky adults. It also seems about as good an explanation as any for the way US politics (and UK politics, and politics across the Western world) have got to the dysfunctional, somewhat crazy place they're in. 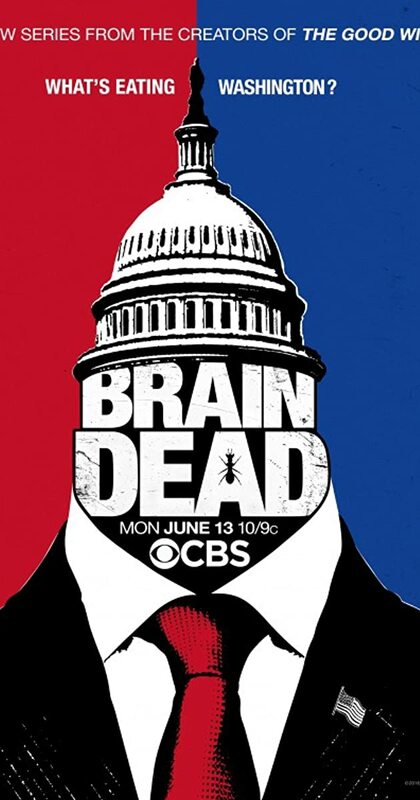 BrainDead definitely feels very, very contemporary (a year or two from now, it might feel aged): Donald Trump and Hilary Clinton appear in the background, and the political crises and topics will be familiar to anyone who follows the news. I'm an unashamedly political person, so the notion that a Republican could be a fair approximation of a decent person is quite baffling and the single biggest obstacle to suspension of disbelief in the entire show. Brain-eating, politician-controlling alien bugs? Seems legit. A Republican with a heart? Inconceivable! However, watching the huge-eyed actress last seen in Scott Pilgrim (Mary Elizabeth Winstead) is always a delight, and makes up for the show's attempts to tread the political middle ground. And, of course, Tony Shalhoub is always entertaining, whether cameoing in Men in Black, leading in Monk, or antagonising in BrainDead. Well worth watching - and watching now, before the US election, while it might still be funny.